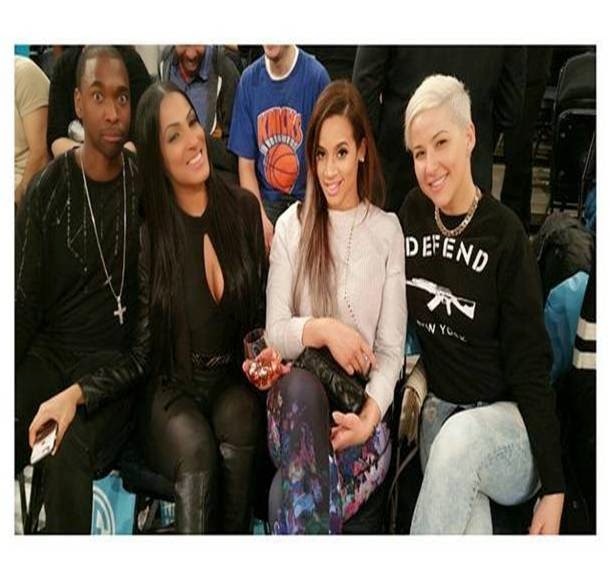 Dascha Polanco wore Cynthia Rowley while attending The New York Knicks game recently in New York City! 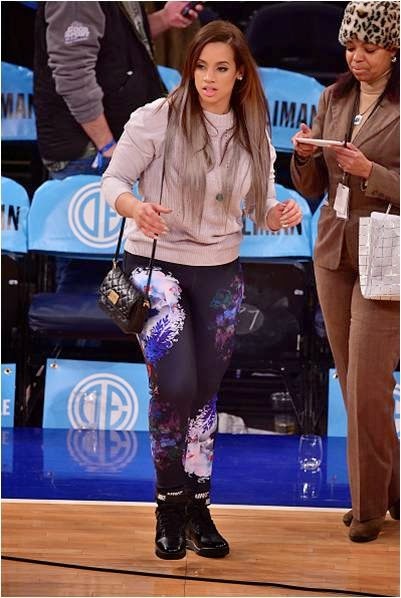 The Orange Is The New Black actress sat court side in her Bonded Leggings in Black Force Perspective ($245; www.cynthiarowley.com). Below is an image of the pants being worn by a fashion model. View more of Dascha here on the fashion blog. Dascha Polanco is a Dominican American actress best known for playing the character Dayanara Diaz on Orange Is the New Black. Polanco was born in the Dominican Republic and moved to the United States at a young age. In 2012, Polanco was cast in the Netflix series Orange Is the New Black as Dayanara "Daya" Diaz, an inmate in a women's prison; it was her first full-time acting job. Her character is the daughter of Aleida Diaz, portrayed by Elizabeth Rodriguez, who in real life is only two years older than Polanco.